​Olivier Giround has condemned the actions of Chelsea fans involved in a video that showed racist chanting being directed towards former player and Liverpool star Mohamed Salah. A video emerged of a group of fans singing a racist song about former player Salah, with ​those fans subsequently refused entry for the game in Prague, with both ​Chelsea and ​Liverpool, who face one another in the ​Premier League on Sunday, releasing statements in response. 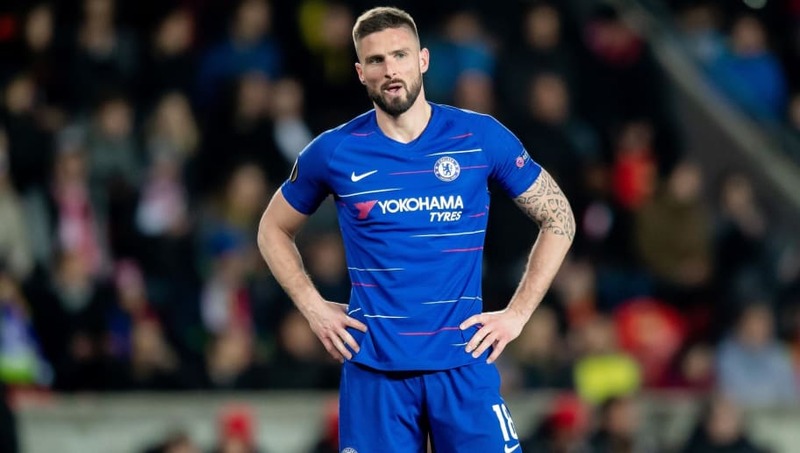 Speaking to ​The Telegraph, ​Giroud is fully supportive of the stance taken by both clubs and hopes a small minority won't tarnish the reputation of the west London club.